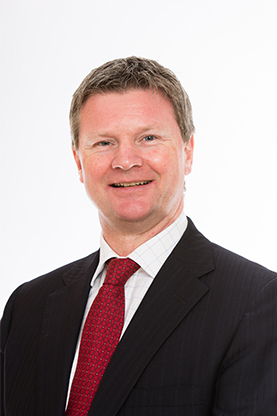 Richard began his career at Cawood Smithie & Co. in 1981 and became a partner in 1991. In 2000, following the acquisition of Cawood Smithie & Co, he was appointed the Regional Director of Brown Shipley for the North East. Richard is a founding Director of Cardale and he became Chief Executive Officer in January 2019.